Let’s face it, Cumberbitches: Something happened! Sherlock and Irene Adler didn’t just hold hands, did they? 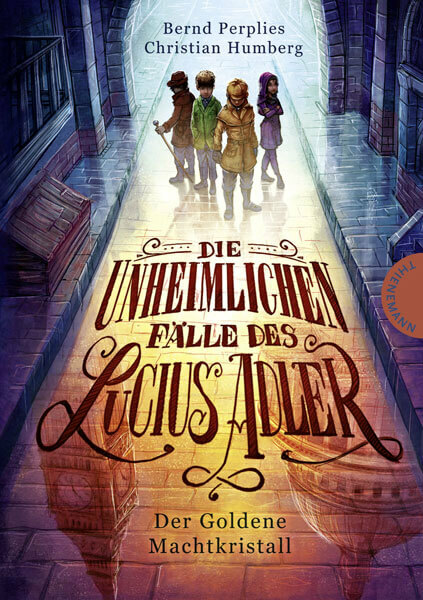 What would happen if the famous detective from Baker Street were suddenly confronted with his (quite clever) offspring, describes Christian Humberg in the fantastic book series “Die unheimlichen Fälle des Lucius Adler” (Thienemann-Esslinger-Verlag). On MagicCon 3 he presents the amusing and exciting adventures in the context of the author’s reading under the motto Sherlock Junior? – fun not only for serial junkies. Lucius would never have guessed that shortly after his arrival in London he was embarking on the greatest adventure of his life. Fortunately, his new friends are all washed up: Theodosia possesses supernatural powers, Sebastian has already fought against lions and Harold, the young inventor, has built a vending machine man. Together they search for a mysterious crystal, stolen from the museum – and filled with dark magic! 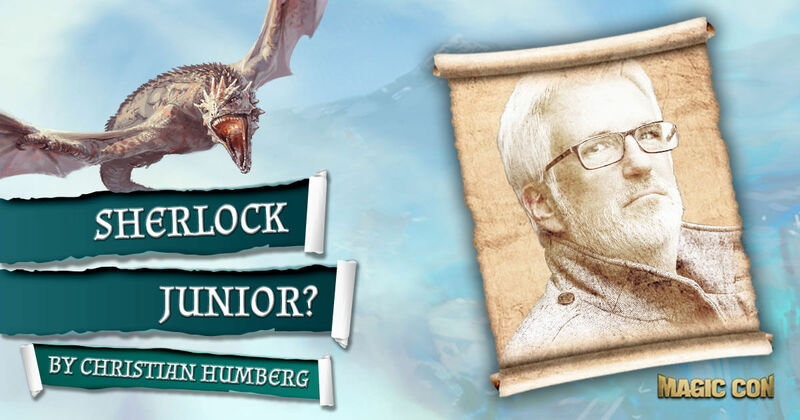 Christian Humberg has been working since the end of the nineties as a freelance author of novels, non-fiction books, comics and plays for children and adults as well as a literary translator and editor. As an author of successful fantasy works - including "Drachengasse 13", "Sagenhaft Eifel! ", "Die Wächter von Aquaterra" and "Die unheimlichen Fälle des Lucius Adler" - Humberg reads nationwide at schools, libraries, literary festivals and conventions. There he talks about his life as an author and talks willingly from his professional sewing box. He also teaches young authors creative writing on behalf of several cultural institutions. Christian Humberg's novels reach readers all over the world, having already been translated into seven foreign languages, including English, Turkish and Russian.